Silver Fox Farms, conveniently located in Central Texas, offers customized training to meet every rider's goals. Our training program aims to enhance the horse and rider partnership and build teamwork throughout the barn. 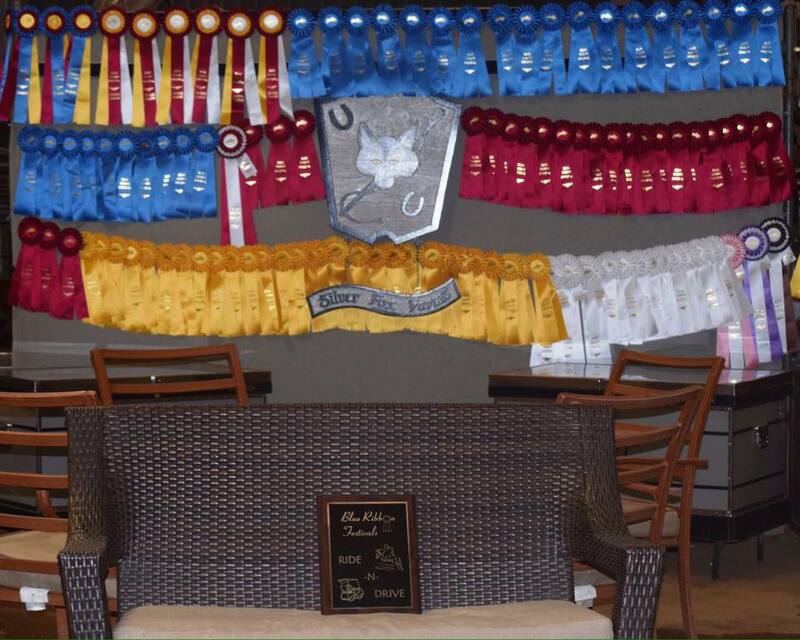 We compete coast to coast with Championship results in hunters, jumpers, and equitation. Our riders and horses have achieved top awards with USHJA, THJA, WCHR, HITS, Junior Hunter Finals, USEF Pony Finals, Medal Finals, and much more. For those showing at the local level, Silver Fox Farms is still the place to be. We meet our customers’ goals at all levels by attending both local and rated competitions. Stalls are matted and bedded with absorbent shavings with fans for the summers and heat lamps for the winters. Each horse’s feed program is tailored to their specific needs to ensure a healthy, happy horse. Training is a five day per week program customized to fit each horse's needs and each customer's goals. Colleen offers over 35 years' experience as a professional hunter/jumper trainer. Originally from California, Colleen relocated with her family to Wimberley and opened Silver Fox Farms in 2008. Colleen provides quality training and lessons (from beginners to riders competing nationally) in a family friendly environment that promotes responsibility and character. She also has extensive experience developing, importing, and brokering the sales of young horses.